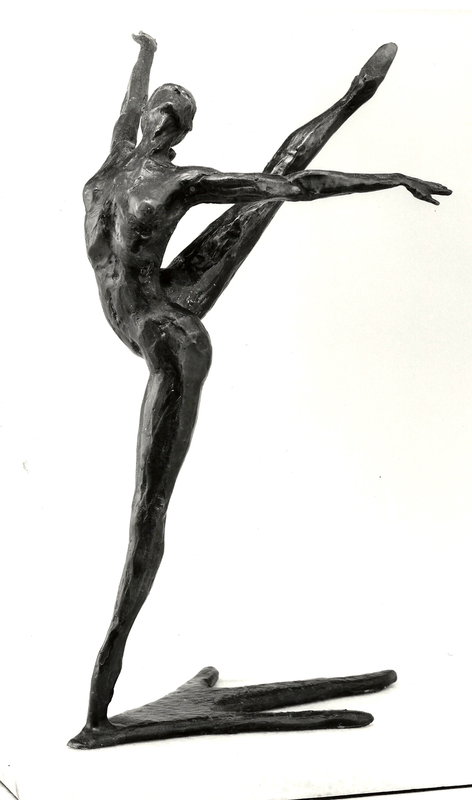 Pique Arabesque and Cabriole are 2 dancers I created many years ago. I cast all of the edition of 50 myself and actually kicked off my career. 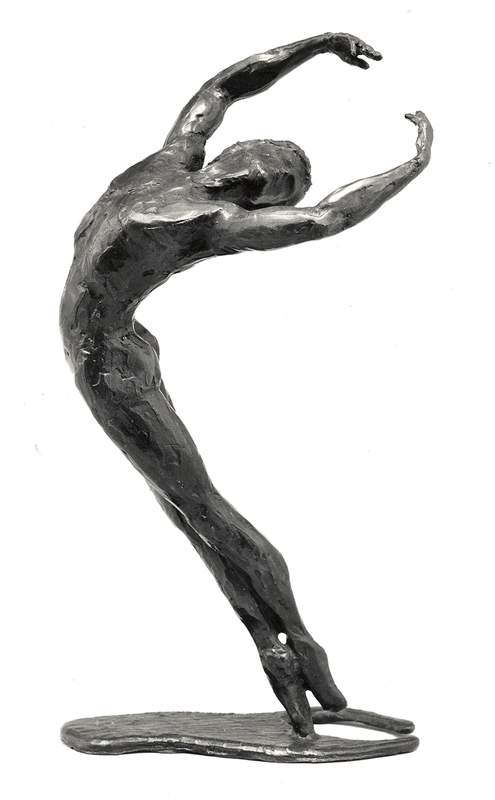 Dancers have already the natural pose for sculpting, so, no redesign is necessary .